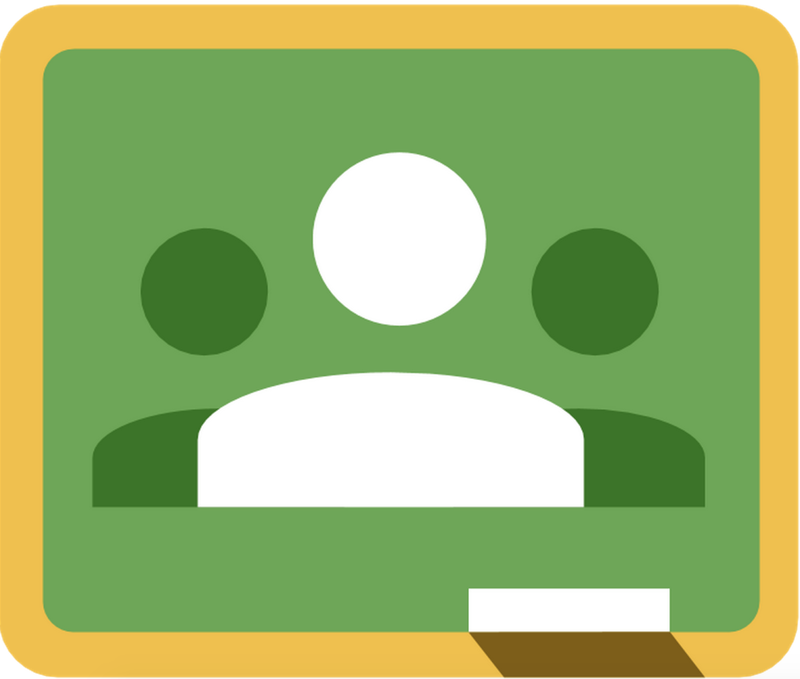 If you navigate to your class page, you will now see a small icon in the top right corner that allows you to share the page both by email and through Google Classroom. 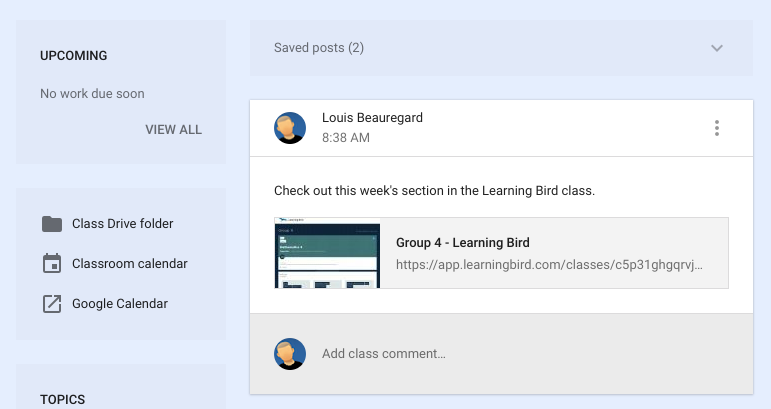 You can easily make an announcement in Google Classroom to trigger your students to visit your Learning Bird class page, or you can create an assignment or even ask a question. 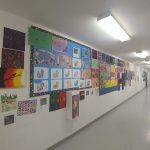 This connection is a great way to notify your students when new content is posted. 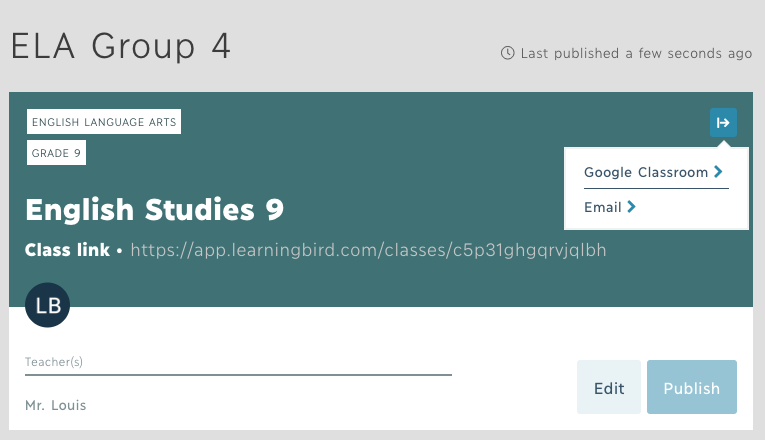 This feature is live on all Cloud-based Learning Bird accounts and it will be coming soon for clients using a Learning Bird Nest server. We will be offering a free webinar for our clients and partners on using Learning Bird with Google Classroom on November 14, 2018 at 4:30 pm ET. If you would like to join us, please sign-up in advance.